We all want to be healthier. The fact is, it’s tough, especially if we’ve been a little too slow to self motivate. 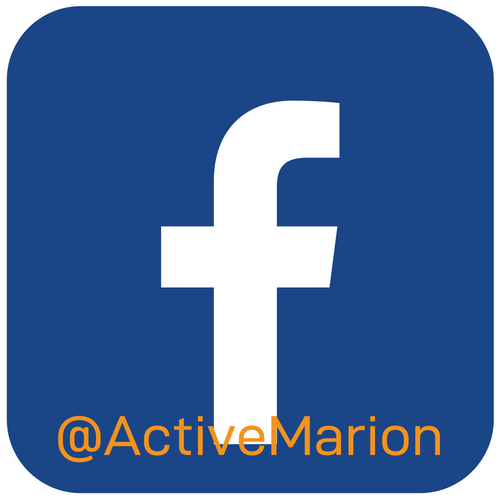 Well, we’re about to flip the script to help get you motivated, and stay motivated, with Active Marion Project (AMP). 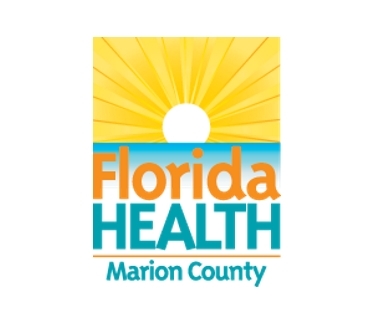 It’s an innovative county program and smartphone app developed right here to help all Marion County residents live a healthier lifestyle. Just download the app and you’re off and running (maybe not literally though). A new, healthier you is just waiting to get out. To get started, download the free smart phone app today at the ITunes or Google Play store. Did you earn a Superbowl badge for taking 5300 steps on Superbowl Sunday. Flash badges like these are going to be available throughout this year, but you’ll never know when they are coming or how to earn them (we may give hints on social media) The best chance to get the flash badges is to get at least 10,000 steps everyday. If there isn’t a badge that day, well, you still make great strides toward reaching your physical activity goal and earning a quarter badge. Android update- Version 2.1.4 is live. IOS update- Version 2.1.3 is live. Go to your App Store to make sure you have latest version of the app. If you’re steps are not syncing, try going to the settings page and re-sync your steps. If you’re still experiencing issues, please let us know. We are going to do a little “magic” on the backend so that everyone is able to sync the first quarter. Usually we don’t do this but because of the issues with the app on our end, we are making an exception. We do not want users to be left out of their hard earned prizes. This will take a few days to get done. Thank you. Here are the 2019 Quarter 1 Badge achievements prizes!! 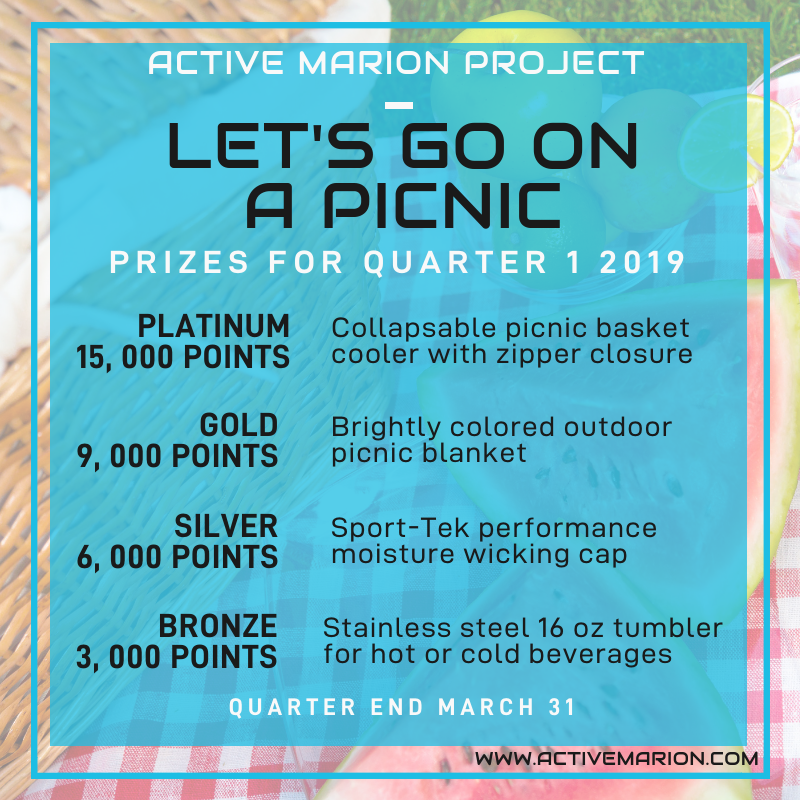 The prizes for this quarter are picnic themed. Achievements will be announced after April 10th. Besides Christmas, this is the best time of the year…it’s March Madness BABY and AMP is getting in on the action. This is the new challenge that will go through the end of this quarter. Get your team together and start walking. Sports themed prizes will be awarded to top team, finalist, final 4, Elite 8 and Sweet 16 teams. Must have at least 4 people on your team to compete. Challenge has ended. Winners will be announced after April 10th. 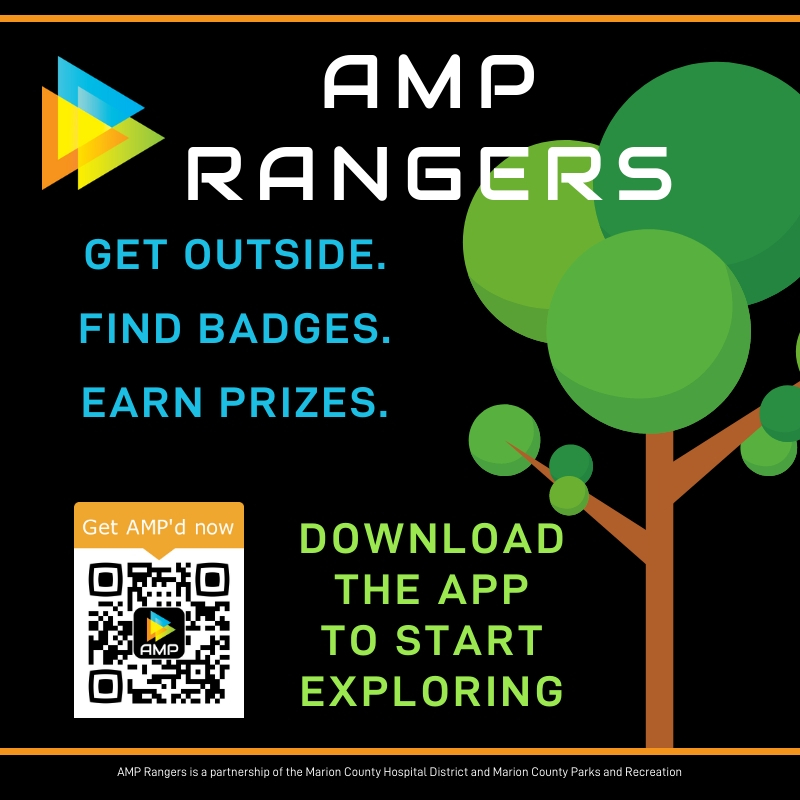 Are you enjoying the new feature on the phone app- AMP Rangers? 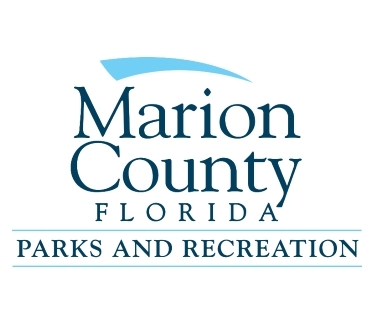 This is a partnership with Marion County Parks and Recreation where you can explore our beautiful parks and earn steps. Make sure you have the latest version of the AMP app installed on your phone. There are 7 zones with multiple parks in each zone and multiple badges in each park. Follow this step-by-step guide to get started. Here is a summary of where the badges can be found. 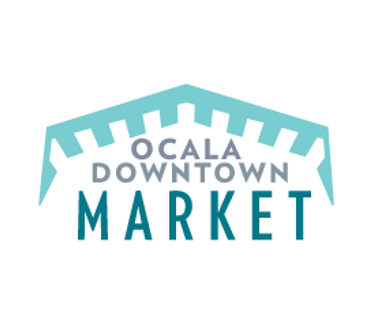 Rebecca Tull is teaching FREE Pop Up Fitness classes in our Marion County and City of Ocala parks. Join us and get your sweat on! These classes will change locations throughout the year and there are new changes every quarter! 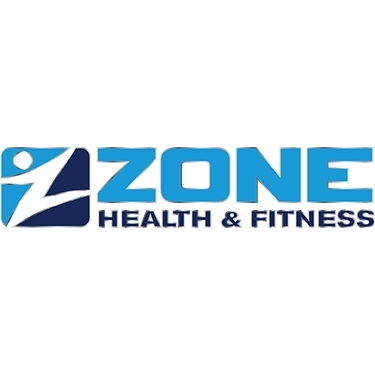 If you are interested in Pop Up Fitness coming to your area, please let us know! 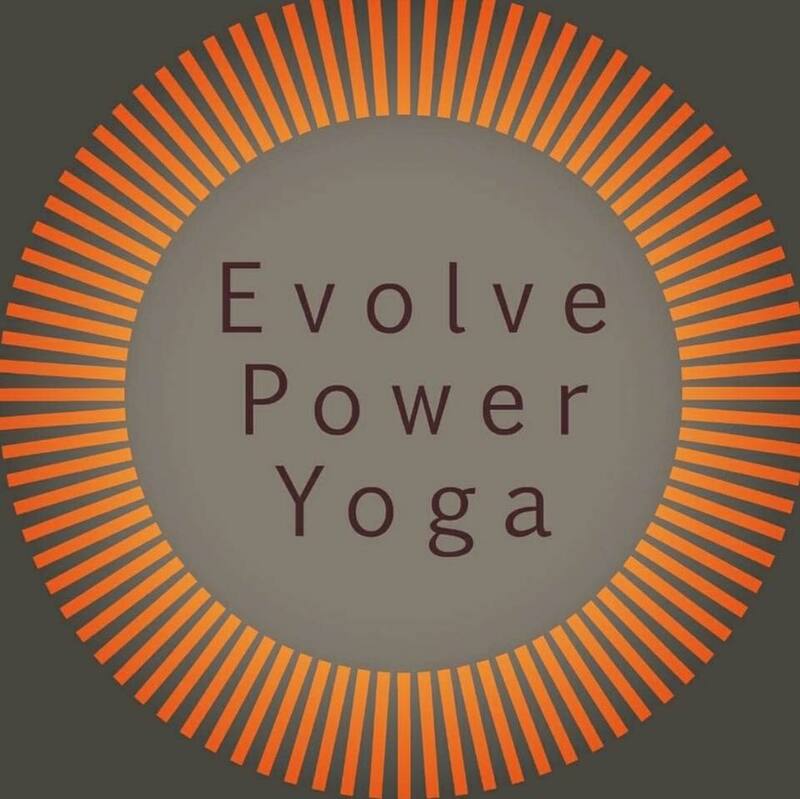 New class schedule starts April 1st. 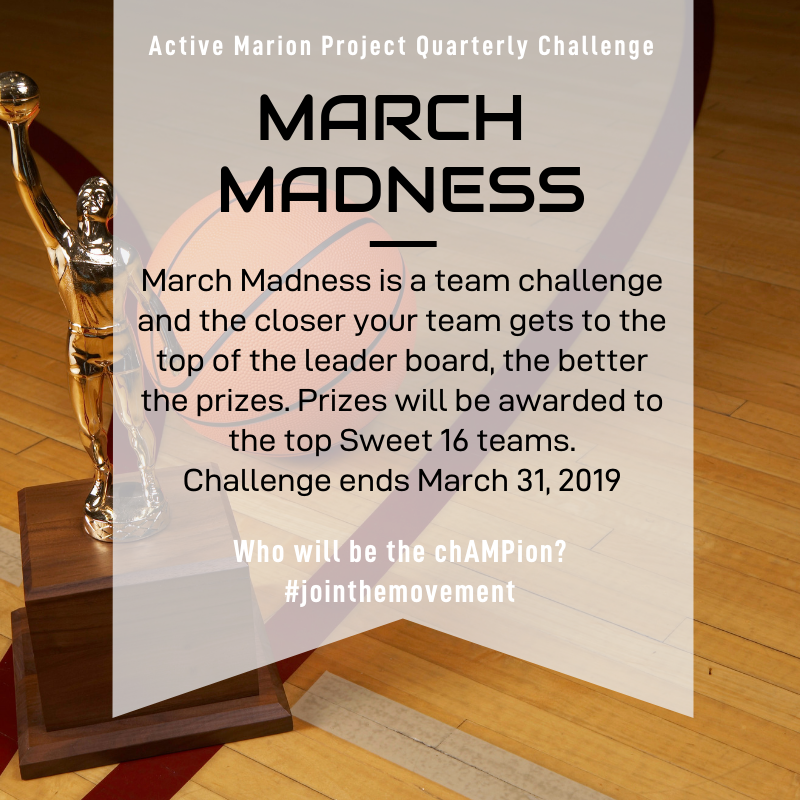 Active Marion Project (AMP) is a free county-wide healthy lifestyle initiative with multiple factors that impact public health, including community-wide campaigns, behavior change initiatives, and support environment changes that incorporate physical activity. The goal of AMP is to encourage Marion County citizens to adopt and maintain healthy lifestyles and to have fun while doing it. Updates for AMP and more information can be found on our social media pages. 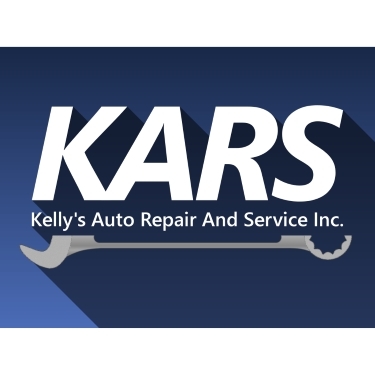 Follow us on Facebook, Instagram, and Twitter. Then, feel free to share any of our content and updates with your friends. Research indicates that health information technology is an effective tool for physical activity interventions. Over 30% of cell phone owners use their phones to seek health information. In 2017, the District developed a competition-based smart phone application that tracks activity, provides health information, and rewards users for physical activity. The app launched in January 2018 and there are already 1,000 users. A free county-wide healthy lifestyle initiative designed to encourage Marion County citizens to adopt and maintain healthy lifestyles. Learn more about Earning Points with the AMP App. You can view the Legal Documents for the AMP App. Tutorial Videos for the AMP App are coming soon. The success of Active Marion Project is greatly dependent on strong collaborations and engaged partnerships. These partners are our #AMPLIFIERS! To amplify means to expand and make greater. If you want to engage, encourage and be an example to advocate others to participate, become an AMPLIFIER. 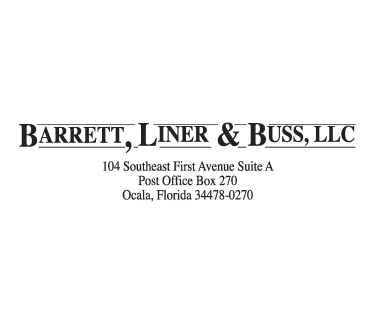 Contact us by email and we will reach out to you. Through large scale community-level efforts, such as Mayor’s Challenge, Health competitions, and community events, AMP strives to achieve measurable impacts on the health education of our Community. Workplace Wellbeing initiatives strive to improve the organizational health of participating employee and employers. AMP can assist by providing resources and support for workplaces, business owners and employees, to create a culture of wellness that is employee-centered. Why AMP makes good business sense? The use of effective workplace programs and policies can reduce health risks and improve the quality of life for American workers. There are 4 Easy Steps to implement AMP at your workplace. 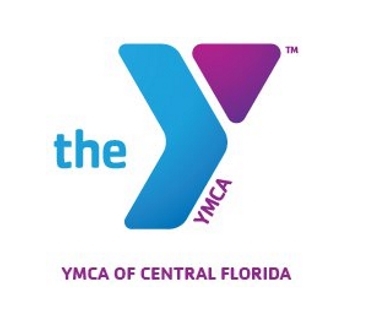 Please visit the AMP app calendar to find education and fitness opportunities provided by our community partners. AMP can provide resources and support for workplaces, business owners and employees to create healthier, more productive work environments. AMP Workplace Wellbeing initiatives strive to improve the organizational health of participating employee and employers. 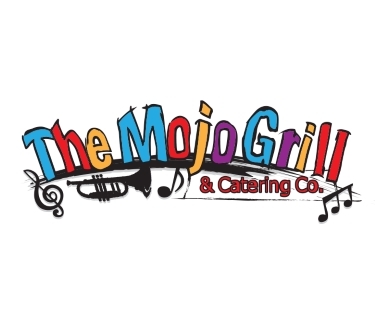 We are happy to announce our current AMP worksite partners. 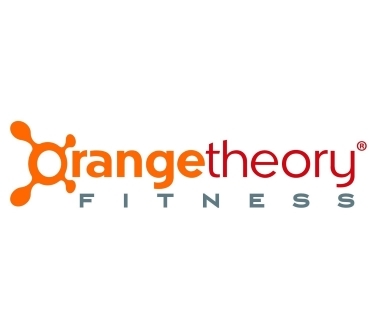 Pop Up Fitness Classes schedule for Quarter 1 of 2019 (April-June) can be found here (ends 6/30/19). Taught by Rebecca Tull, CPT. Community and local events calendar can also be found on the Events page of the AMP smart phone application. What is Active Marion Project (AMP)? 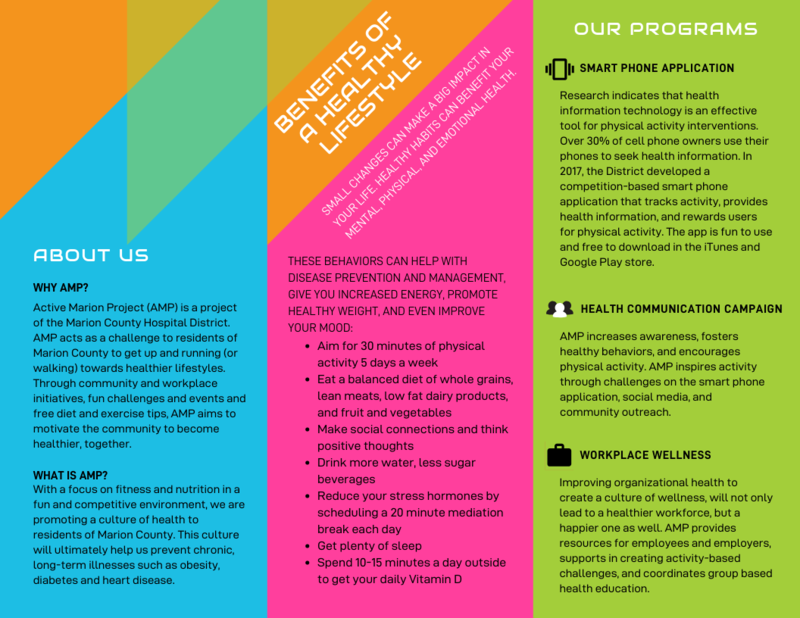 Active Marion Project (AMP) is a free county-wide healthy lifestyle initiative with multiple factors that impact public health, including community-wide campaigns, behavior change initiatives, and support environment changes that incorporate physical activity. More information on AMP can be found here. Consistent physical activity, including walking, has been shown to improve quality of life, promote healthy aging, maintain mental health, and prevent chronic disease. 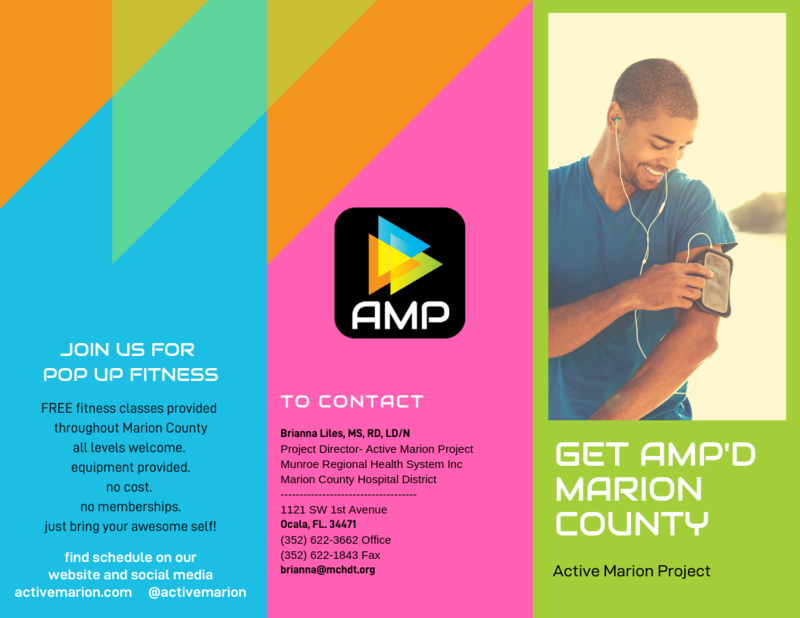 To encourage Marion County to be more physically active, we created the AMP smart phone application. 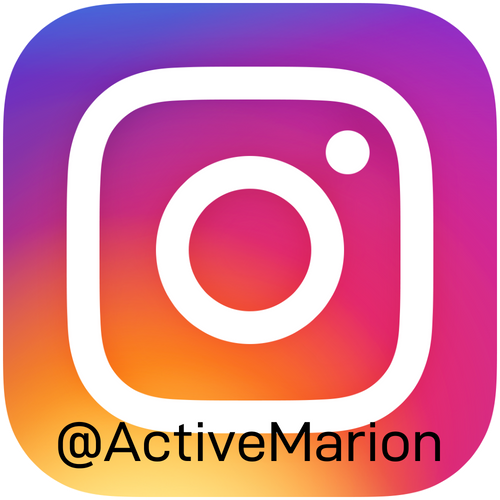 The app is an innovative health initiative, developed by the Marion County Hospital District, which uses friendly competition to encourage people to engage in physical activity in our communities. According to the Centers for Disease Control and Prevention, “Participating in regular physical activity provides many health benefits…Reducing risk of some of health conditions”. AMP is a free a tool to use to track your steps and have fun while doing it. The AMP smart phone app is an innovative, competition-based health initiative developed by the Marion County Hospital District. Health information technologies, like AMP, will be used to inform health behaviors and decisions, while activity monitors will be utilized to encouraged increased physical activities. Here are 10 reasons to download the AMP smart phone app. How do I sign up for the AMP smart phone app? Step #1: Download the free app in the ITunes or Google Play store. Step #2: Complete the short registration information. Input zip code of where you live or work (Marion County only). Create a password. Don’t forget to add your profile picture. Step #3: Start walking. Participants of all ages and abilities are invited to track their walking in our tracking system to help achieve that goal. Tutorials will be available soon. If you have a health problem, or are new to being active, please consult your doctor before starting AMP. Every user is responsible for their own personal health, safety and well-being. 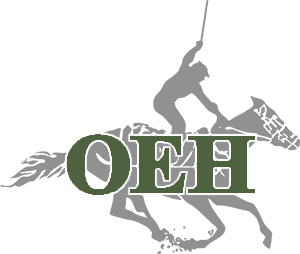 If you have any questions that are not answered on this page, please contact us. How are steps calculated? Do I need to purchase a fitness tracker? All step data for AMP is gathered from IOS (Apple) Health or Google Fit Health, these health apps are standard on more recent smart phones. These app integrate with most fitness tracking devices or apps. If you use a wearable fitness tracker, make sure that you allow Apple Health or Google Fit to sync up with your device. Every time you open the AMP app, your steps will automatically update and so will the leaderboards. So remember to open the app frequently to make sure your steps are being properly synced and updated. No manual data entry is required. It is recommended to use a fitness tracker for best and most accurate devices. If you don’t have a wearable fitness tracker, no worries- your iPhone or Android will track your steps automatically. The American Heart Association recommends 10,000 steps (or approximately 5 miles or 8km) per day for overall good health and well-being. This can be a lot for many people, so start with small steps and build up to 10,000 steps bit by bit. Can I include other physical activity besides walking? Any movement will can be recorded by your smartphone if you have the phone on you or am using a fitness tracker. So dancing, aerobics, gardening, running and gardening are fine. Cycling, swimming or other activities will be included if you carry your smartphone or wear a tracker. At this time, steps can not be entered manually. While most wearables allow Apple and Google to sync data, we have found that trackers such as Garmin and Samsung Gear do not share data with Apple HealthKit or Google Fit. Wwe are still working on finding a direct way for certain apps to sync with AMP, we have found 3rd party apps that can help. Here is a step by step guide of how to sync Garmin and Samsung Fitness Trackers with Android and Apple devices. How to sync FitBit with Apple Health or Google Fit. 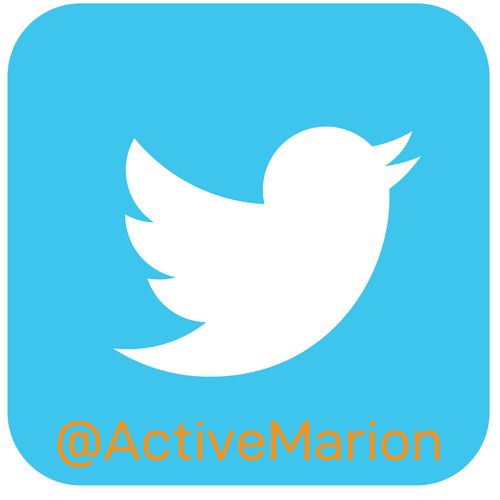 First, make sure that you have the latest version of the AMP app Go to the app store and and search active marion project. If you don’t have the latest version, it will give you the option to update. Click here for a step bu step guide to sync PDF version available. When will AMP sync with Garmin and Samsung Gear? AMP is working on directly syncing with Garmin and Samsung devices, but this will take some time. We appreciate your patience. 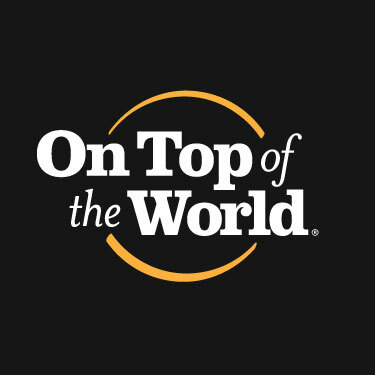 Every quarter, recognition and awards for individuals, teams, worksites with most points, workplace with most employee participation. Everyone loves rewards, right! 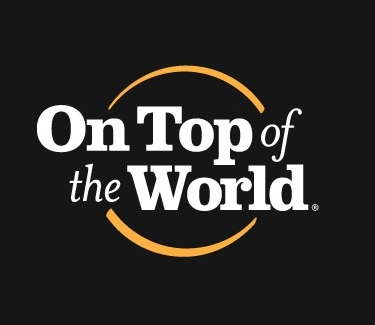 Every quarter, recognition and awards will be given for individuals, teams, and worksites with the most points. Some prizes that will be awarded are items like water bottles, towels, portable speakers,and chargers. How was the Mayor Challenge winner determined? The AMP Mayor’s Challenge is a friendly competition among our 5 mayors to see which city has the “Most Active Residents”. Starting April 1st, AMP users were asked to “Choose your Mayor”. They could choose whomever those wanted. 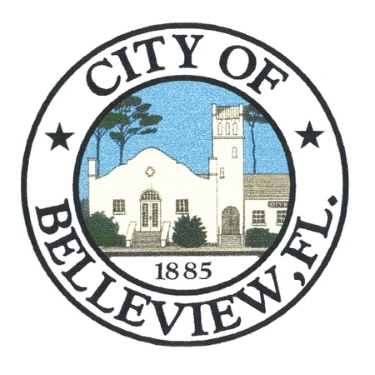 During the challenge, participant’s points were designated to either Belleview, Dunnellon, McIntosh, Ocala or Reddick. 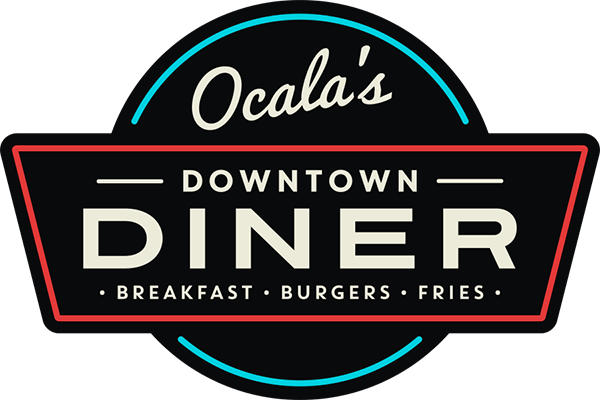 The challenge ended June 30th, 2018 and Mayor Guinn and the city of Ocala were the chAMPions! A celebration will be held to recognize everyone’s hard work. The points on the mayors challenge are an average of all users points divided by number of users. Officially the contest ended June 30 but we gave users a few extra days to sync up their steps. Points from April 1-June 30 are the only points included. When users open the app and sync their steps, the points for each mayor could be affected either positively or negatively. If they had a low number of points, the mayor’s numbers could’ve gone down since it takes an average. Do I have be on a team? You can use the app as an individual, but teams are encouraged. Teams can be comprised of work associates, neighbors, family members, community teams or organizations, etc. The team competition is designed to be fun and for bragging rights, of course. Here is a step by step guide to join or create a team and navigate through the groups page. Do all team members have to live in the same area? 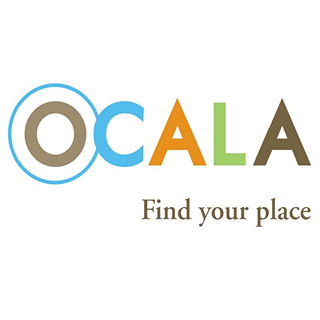 The app is available for those who live or work in Marion County. Go “streaking”: Walk 10,000 or more steps each day for 30 days. Challenge another department or a similar organization to a walking competition. Walk to work on a sunny day. Take a hike with your family. Participate in a mall-walking event. Walk around a local park. Frequent communication and encouragement will help keep your team on the right path. AMP can help with keeping teams motivated with sample emails, promotional posters, challenge suggestions, and social media posts that can be shared with teammates. The app only updates when it is opened (this way saves your battery live). So, remind your team to open the app daily, so that it updates and help your team get to the top. Can we change team members? Here is a complete step by step guide. Can I be a member of more than one team? No. Each participant can only be a member of one team. 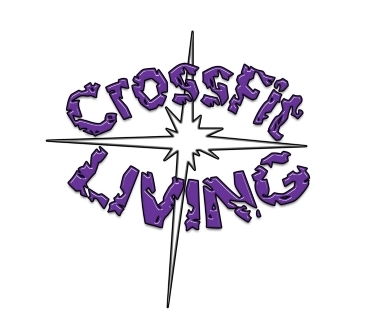 What is Pop Up Fitness Classes? 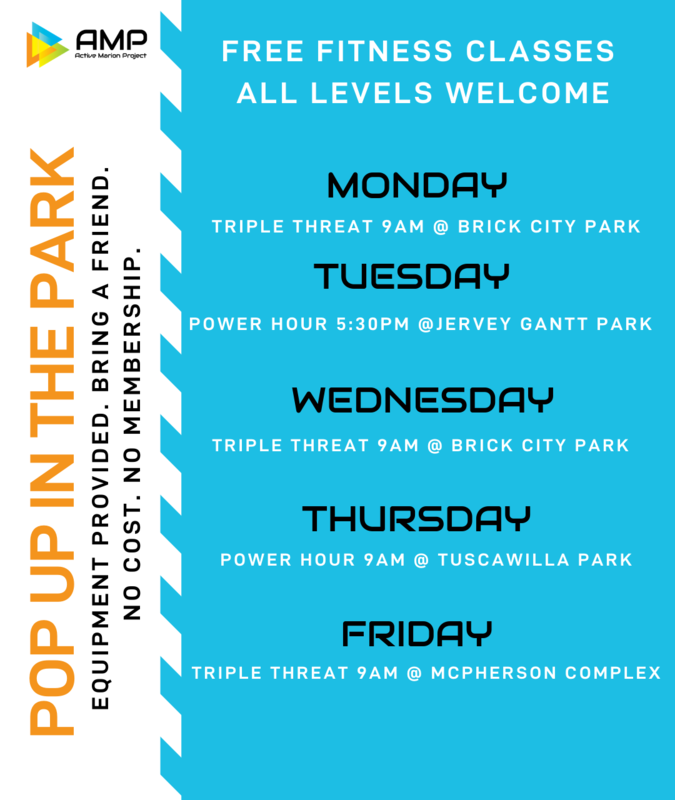 Often times there are barriers to being physically active, but AMP hopes to eliminate those barriers with Pop Up Fitness classes. Rebecca Tull, certified personal trainer, is here to provide FREE fitness classes for all. Bring one friend or all of your friends! All equipment provided! Free for all who attend. Always. Come play with us! Current classes offered. Free for all who attend. Always. Tell me more about the health communication campaign. AMP increases awareness, fosters healthy behaviors, and encourages physical activity. AMP inspires activity through notifications and calendar features on the smart phone application, and through print, mass and social media. Combining these coordinated efforts with small media (brochures, flyers, etc) and community events, AMP impacts its target markets. How can AMP help create a culture of wellness at my work? Health program: opportunities to begin change or maintain health behaviors and improve employees’ health knowledge and skills. This includes the Core4- tobacco cessation, nutrition and healthy lifestyles, physical activity and diabetes management. What if we don't have a budget for workplace wellbeing? What if we don't have the time to develop a workplace wellbeing plan? AMP can also help your workplace wellbeing coordinator with that. There is already high expectations of staff and it can be hard to juggle additional responsibilities, but we have found that a healthier workforce produces big changes in employees, not just in their wellness, but also productivity and loyalty to company. AMP will work with the appointed wellbeing coordinator to evaluate, develop, and implement a program that is best for your business. Additionally, leadership support and commitment is critical to the success of the program. Being healthy isn't important to my employees. Starting a wellbeing journey can be scary and intimidating, especially if you don’t know where to start or feel unsupported. AMP will work with your business to create a program that is easy and fun for employees to be a part of and keeps them engaged. Most recently Brianna was the Prevention Coordinator Food and Beverage Team for Measure Up Marion Coalition. Prior to that, she worked as the ICU Clinical Dietitian for Munroe Regional Medical Center for more than 10 years. Brianna also was the Consultant Dietitian for MRMC’s FIT Kids Program. 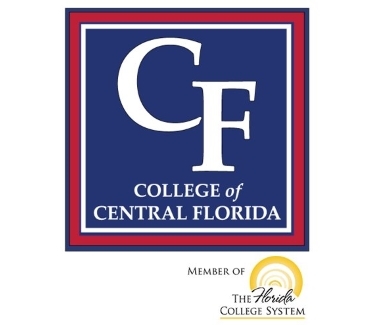 Active member of the Academy of Nutrition and Dietetics & Florida Dietetic Association. 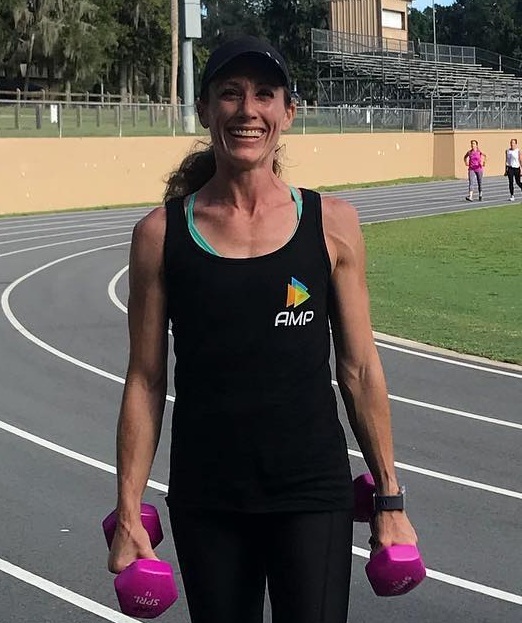 She is a past-president of Gainesville Dietetic Association, past-chair for Generation FIT (Marion County Children’s Alliance Childhood Nutrition Workgroup), and past-director of the Glo with the Flo 5K. 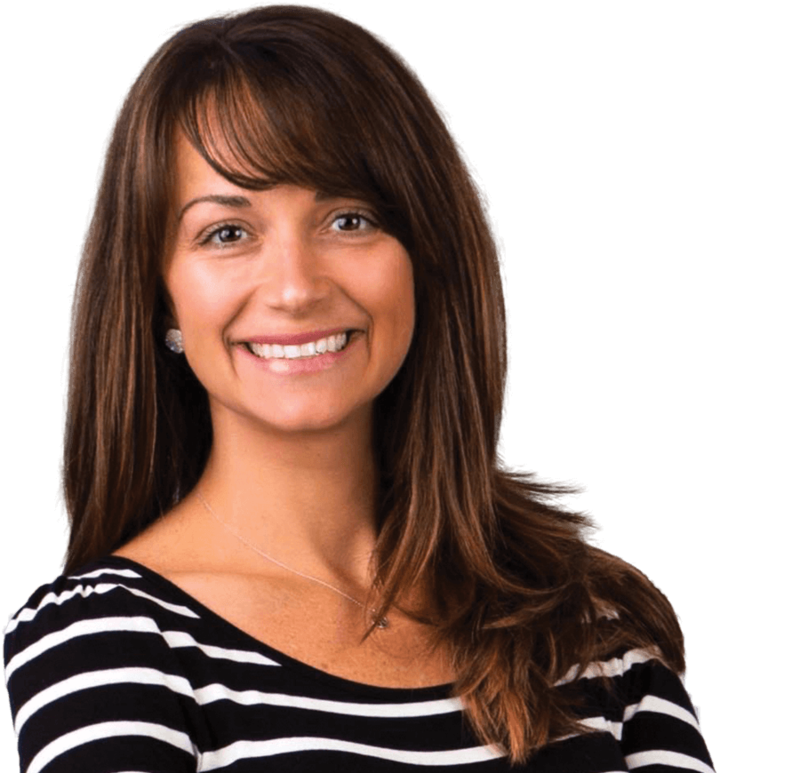 In 2009, she received the American Dietetic Association Young Dietitian of the Year and in 2008, was awarded the Florida Dietetic Association Recognized Young Dietitian. 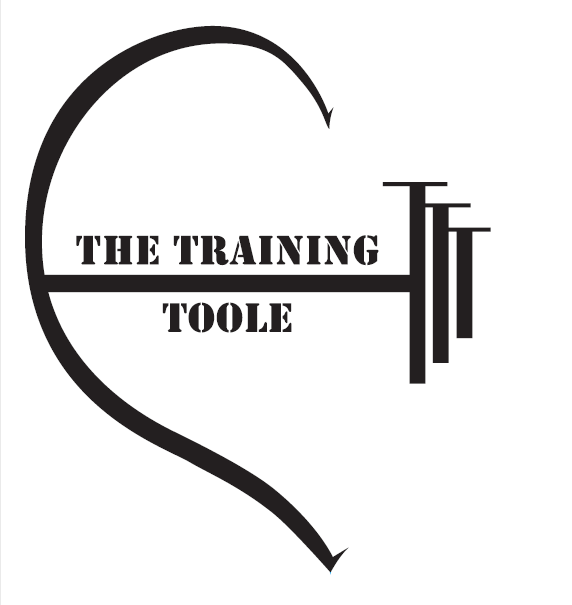 Rebecca Tull is a Certified Personal Trainer and Group Exercise instructor who has been teaching and training since 2010. She recently moved with from Saratoga Springs, NY, with her husband and three children, in July 2017.